AgriTech is the use of technology in agriculture, horticulture, and aquaculture with the aim of improving yield, efficiency, and profitability. AgriTech can be products, services or applications derived from agriculture that improve various input/output processes. AVTech focuses on precision agriculture which is a farming management concept based on observing, measuring and responding to inter and intra-field variability in crops. 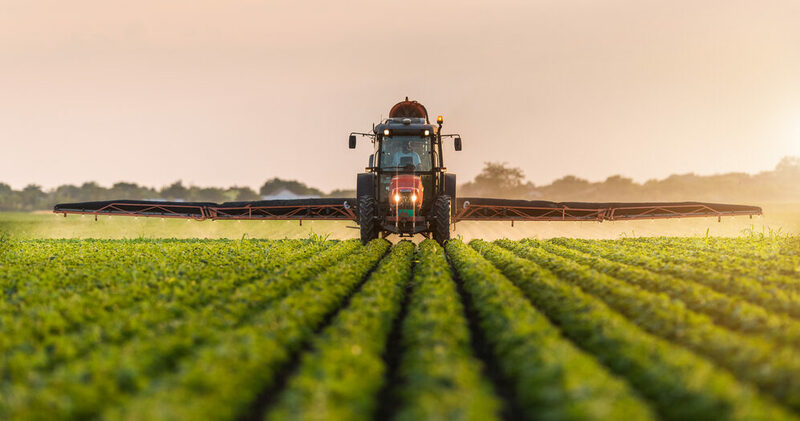 The goal of precision agriculture research is to define a decision support system (DSS) for the farm management to optimize returns on inputs while preserving resources. AgriTech solutions help businesses to transform challenges into opportunities that yield fruitful results. GET IN TOUCH WITH US TO DISCUSS YOUR IDEAS, LET’S FIND A SOLUTION TOGETHER!